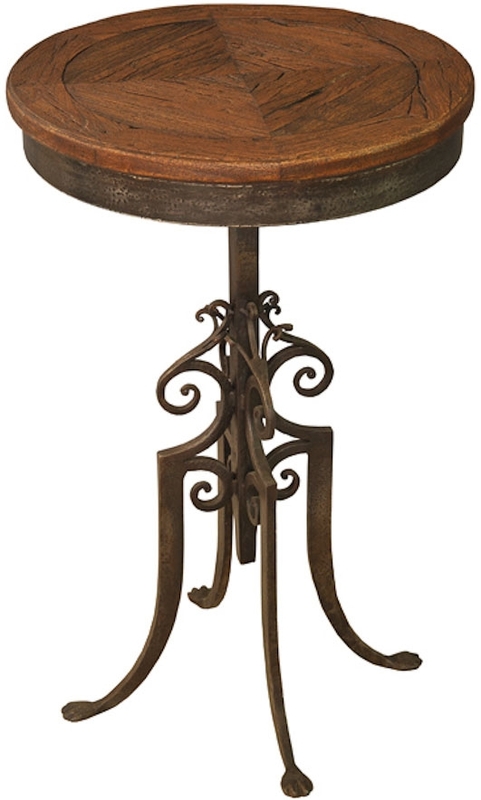 Make your tea-time come alive with this beautiful piece of furniture. 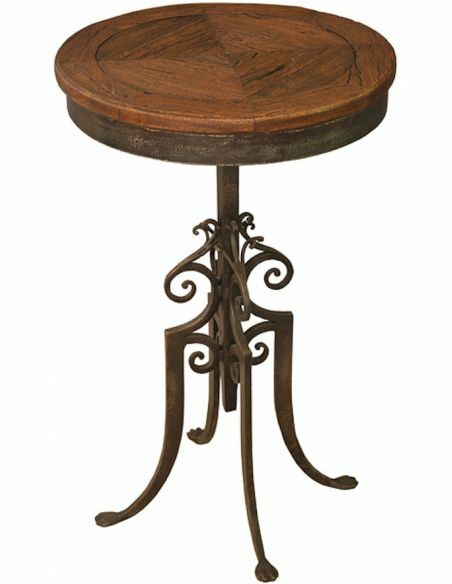 This table top is made of good quality fruitwood with nice lacquering that retains the natural wood grain finish for that old classy look. 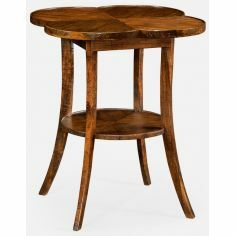 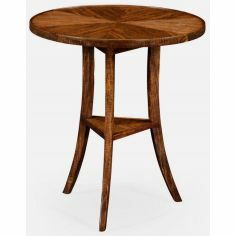 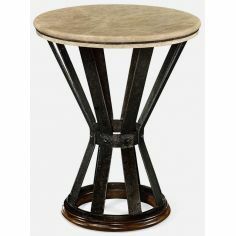 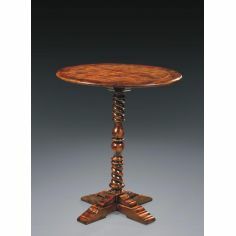 The base of this round top table is made up of strong metal and has pewter finish on it. 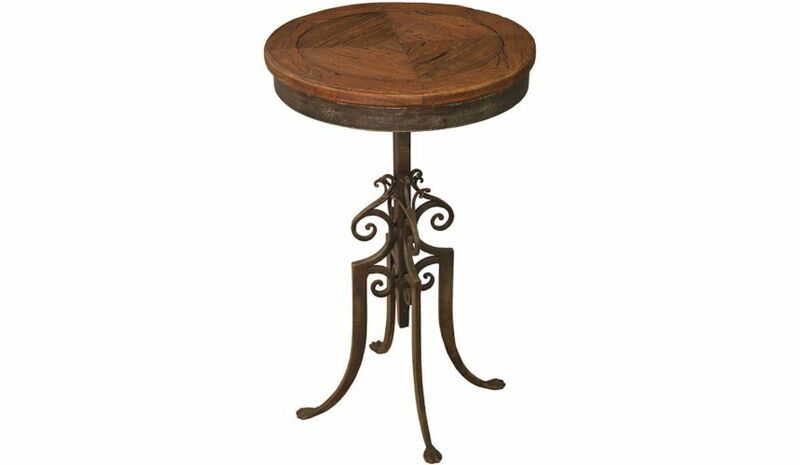 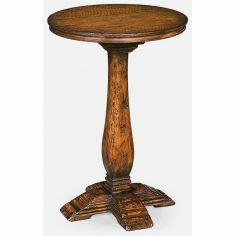 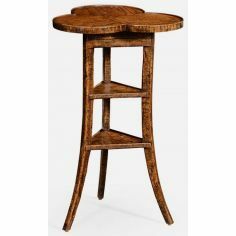 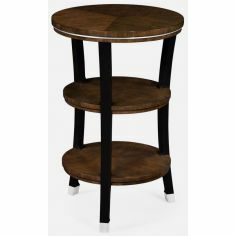 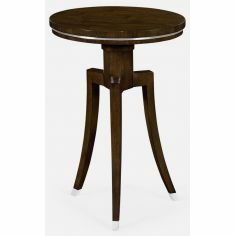 The pedestal legs look exceptionally beautiful and provide sturdy base to this table top.